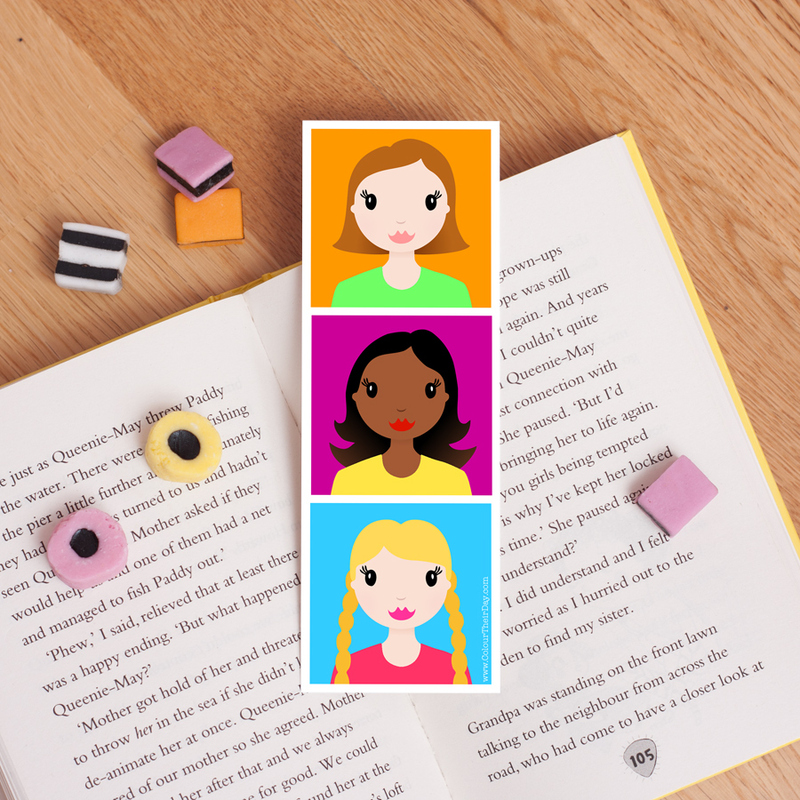 This ‘Girls Rule’ bookmark is fun and vibrant, perfect for any girl who loves to read. It will also make a lovely little gift. 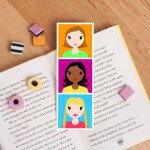 The bookmark is double sided so is very thick and robust. The design features six cute girl characters, three on either side, all positioned in brightly coloured squares. 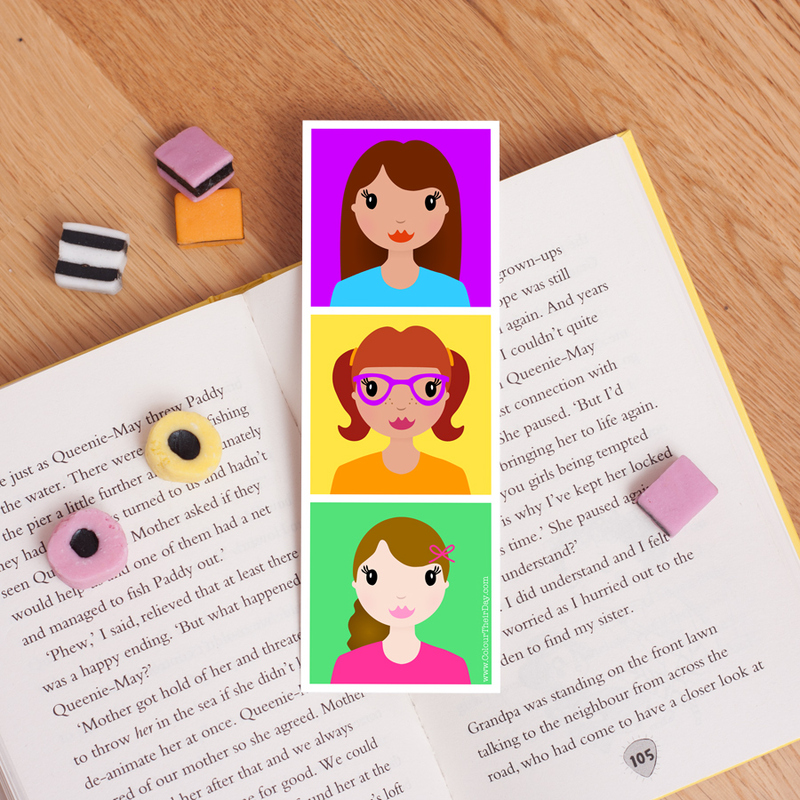 Be the first to review “Girls Rule – Double Sided Bookmark” Click here to cancel reply.